The ancient science of yoga offers a simple solution for balancing blood pressure and healing your body. Arteries are essentially the vessels that carry oxygen to rest of the body from the heart. One of the primary causes of death in the United States is clogged arteries. The raw material of cholesterol plaques is LDL or “bad cholesterol”. As plaque builds up in the vessels, clogged arteries are built up. The body’s mechanism increases pressure to pump the blood so that it reaches every single cell of the body. This is called high blood pressure or hypertension. 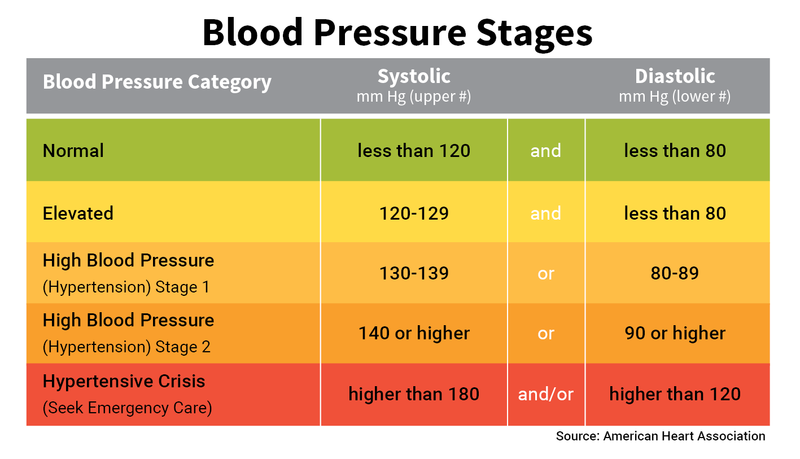 Blood pressure is called the silent killer as it often goes unnoticed until it’s symptoms begin to manifest in chronic conditions. In addition to cholesterol, plaque build up is also caused by blood clots caused by stickier platelets. A yogic lifestyle can mitigate these root causes by directly acting on the cardiovascular system. It also offers a range of other holistic benefits across the entire physiological and the nervous system. Yoga is the most powerful stress-reduction method ever discovered. Dr. Dean Ornish, the founder of the Journal of Preventive Medicine Research Institute is a pioneer in research on the use of yoga as therapy for chronic disease. Thanks to the work of Dr. Ornish and the research studies he conducted, it was discovered that comprehensive lifestyle changes using yoga, meditation and a low fat, low cholesterol diet can not only lower blood pressure but also reverse existing conditions. One of the key studies that testified to the efficacy of holistic lifestyle changes was conducted over a period of 12 months. The group was randomly divided into two with one following standard medical advice and holistic methods including yoga. The second group was prescribed medication to lower blood pressure. It was found at the end of the study that the group that took the holistic route recorded lower blood pressure and cholesterol and reported less cardiac episodes. The second group not only showed no improvement but also began to degenerate in many cases. Under medical supervision, those adopting holistic ways were even able to successfully discontinue their prescription drugs. Ornish explained that chronic emotional stress made the plaque build up twice as fast in the coronary arteries that feed the heart. It also caused the coronary arteries to constrict, reducing blood flow to the heart. This led to blood clots that may precipitate a heart attack. Establishing a yoga practice as a consistent daily routine is key to building resilience to stress. Research indicates that yoga helps diffuse negative emotions such as anger and hostility that are linked to heart attacks. Investing a little time in a yoga practice can bring balance to your emotions which is essential to keeping your blood pressure low. The science of how yogic postures work on the nervous system has generated considerable interest in the recent decade. The autonomic nervous system is divided into two subsystems: the sympathetic nervous system and the parasympathetic nervous system. The sympathetic nervous system is the center to control immediately required responses, such as physical or emotional stress while the parasympathetic nervous system handles actions that do not demand immediate reaction, such as digestion. Research shows that the shoulder stand is particularly powerful as the pose calms the body. In ‘The Science of Yoga: the Risks and the Rewards’, W.J Broad explains how the shoulder stand works.The blood pressure is lowered by clamping down on the carotids effectively making the local pressure very high. This signals the parasympathetic system and orders the heart and circulatory system to compensate with pressure cuts. 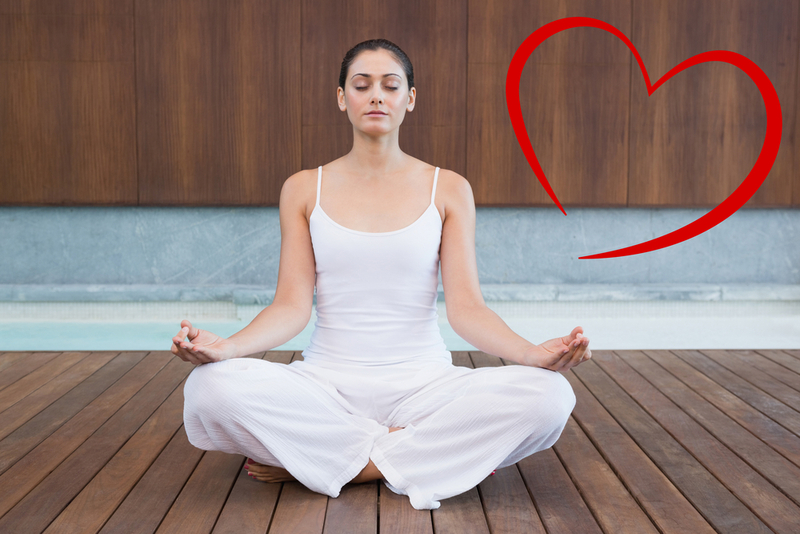 In addition to the practice of yogic postures called asanas, conscious yogic breathing techniques are also highly effective in lowering blood pressure. Deep breathing can regulate stress, rejuvenate and revitalize the whole body. The science of deep breathing called Pranayama in Sanskrit is known to reduce the stress hormone cortisol and lower the heart rate. Beyond yoga poses, the tradition of yoga also offers a path of service to the less fortunate called Karma Yoga. Simple acts of volunteering at your local food pantry or senior living and bringing a smile to the face of another can significantly reduce stress, open your heart and lower your blood pressure.